Our dedicated team is on hand to welcome you upon arrival at Velana International Airport, the Maldives main international airport. Our representatives can also be found at counter n°26 in the airport’s arrival hall. Once you have checked in for your seaplane transfer to Lily Beach, a short bus ride will take you to the Trans Maldivian Airways (TMA) Terminal. 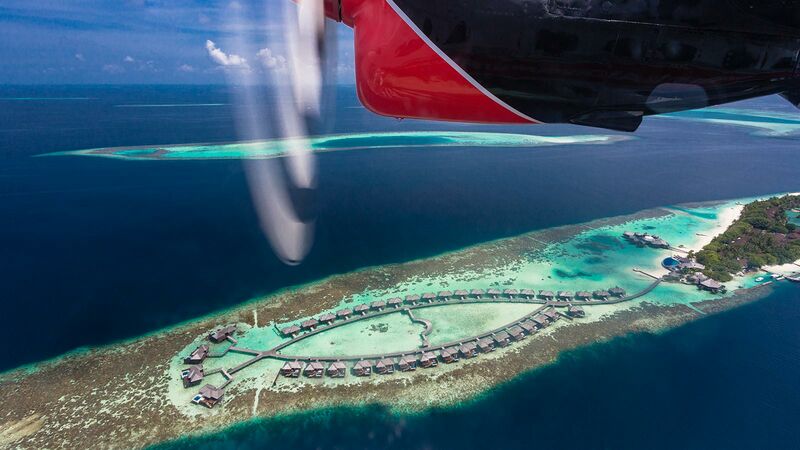 TMA is the world’s largest seaplane operator and operates flights to a large number of resorts in the Maldives. While you are waiting for your seaplane transfer, you are welcome to relax and enjoy the hospitality at Lily Beach’s air conditioned lounge, and enjoy free drinks and snacks. Wi-Fi is also complimentary, and will allow you to download the Lily App to start planning and booking your experiences offered by the resort. 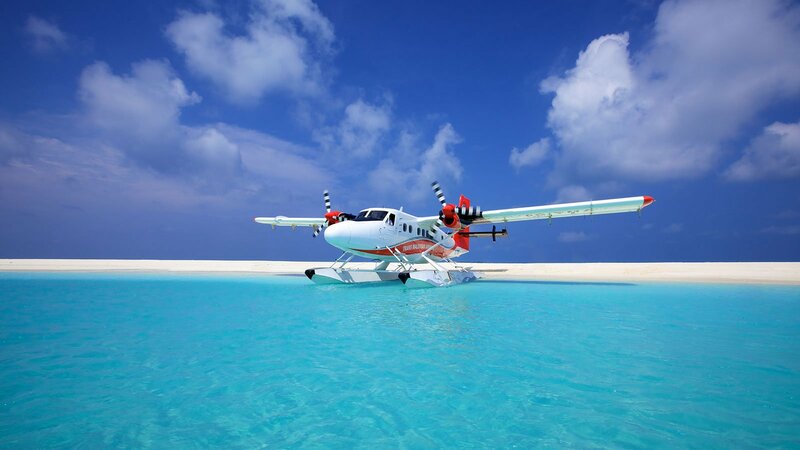 Your 25-minute seaplane journey to Lily Beach with TMA will be an experience of its own – make sure you have your camera handy to capture those incredible images to share with friends and family of the turquoise waters surrounding the atolls from above.